Best in industry Branding Strategy for your Business to help business performance, improve reputation and increase brand value. We help your brand to is a long-term plan for the development of a successful brand in order to achieve specific goals. Developing a comprehensive and effective brand strategy for your brand. 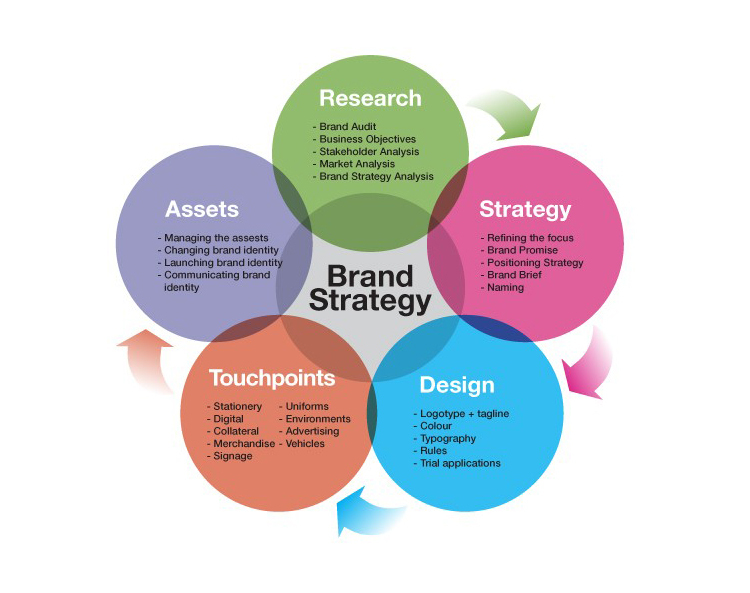 Brand strategy is a long-term strategic plan for the development of a successful brand in order to achieve specific business goals. 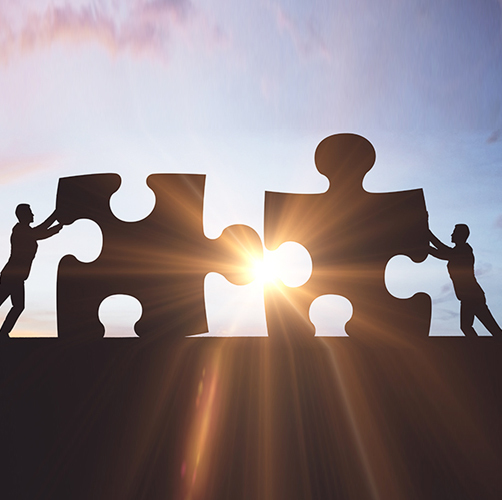 We at G-Rank define and execute the brand strategy that cleverly affects all aspects of a business and is directly connected to consumer needs, emotions, and competitive environments. Our Brand Strategy helps you assess whether your products deliver the value that your customers desire and if your marketing truly communicates that story; then it combines hard metrics and creative brand magic to build a customer-focused brand strategy that goes far beyond the artificial brand communication. This is how we at G-Rank helps your business in crafting a supreme brand strategy! We do in-depth & coherent research on your three core elements (consumer needs, emotions & differentiation) then develop a impeccable brand strategy which will determines the successful journey of your brand. We help you with the complete brand strategy elements with in depth research & innovation as brand strategy is the core pillar for building a strong brand. We make sure that successful brand strategy will be implemented that governs your the brand's positioning strategy, value proposition, brand’s purpose, differentiation and the overall customer centric brand experience. At G-Rank, we take great care towards the brand communication strategy is one of the ways the brand communicates itself with target group and customers alike. Our brand strategy approach involves thinking, analysis, insights and a method to evaluate the ROI and makes the clear cut difference in overall business performance. How G-Rank helps with your brand strategy needs? Our approach of developing the successful brand strategy involves precision, processes and evaluation. We focus on the essential elements of getting the brand matrix right for business. Why G-Rank is the best brand strategy agency for your business. Are you’re looking to build a stronger brand strategy or revamp your existing brand, we at G-rank branding consultancy can create a best possible brand that takes your business to the next level. Our branding services can transform your business results and making a purposeful, meaningful and objective driven brand strategy. As an brand strategy agency we are passionate about building your business through meaningful purpose, we are confident, we are a brand strategy agency you will consider. Don`t be a Copycat, Stand Out. Sounds interesting? Get in touch for Branding Services to Discover how we can impact your business.